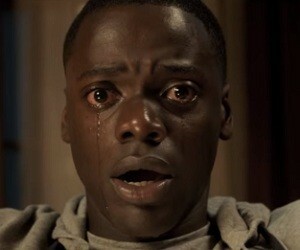 Get Out is an upcoming thriller about a young African American man who visits his Caucasian girlfriend’s family estate and makes a series of disturbing discoveries which lead him to a truth that he never could have imagined. Written and directed by Jordan Peele, the film stars Daniel Kaluuya and Allison Williams along with Catherine Keener and Bradley Whitford, Caleb Landry Jones, Milton “Lil Rel” Howery, Betty Gabriel, Marcus Henderson and Keith Stanfield. Produced by Blumhouse’s Jason Blum, Get Out is scheduled to be released on February 24, 2017.